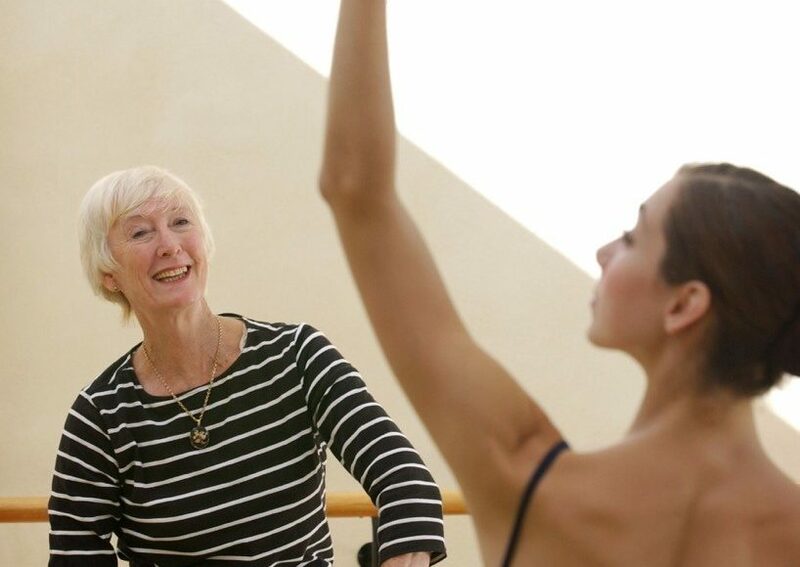 The Australian Dance Awards has just announced that the winner of the prestigious Lifetime Achievement Award for 2016 is Perth dance identity, Terri Charlesworth. The award will be presented at a ceremony in Perth on 18 September when recipients of awards in other categories will also be announced. The citation for Charlesworth is on the Ausdance National news page. 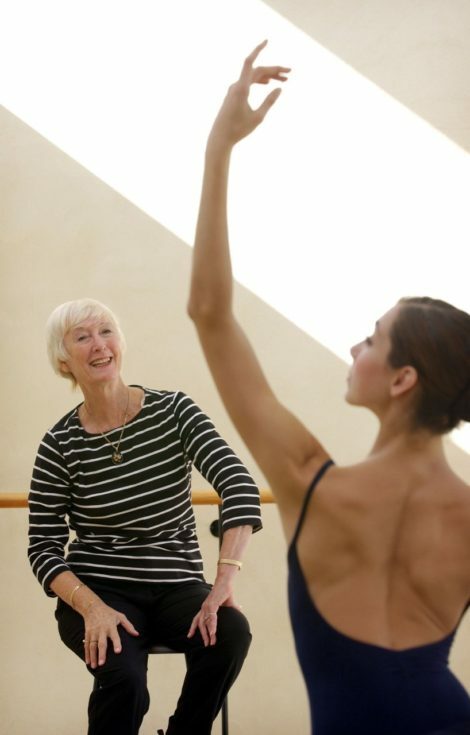 I always felt that Terri came at dancing from both a very technical and holistic approach to life and dance. She also worked on visualisation with everything, from finding, strengthening and relaxing certain muscles, to visualising rings on your fingers to attain a certain classical port de bras or to lengthen the arms. I worked closely with her for my graduation performance as the Sugar Plum Fairy in Robert Ray’s Nutcracker in 1985. We worked on technique, including port de bras, épaulement, and very importantly on the musical phrasing. And Terri inspired me to attain the style by bringing books with pictures of lithographs I could study to attain the style. It was a complete inspiration.—Dame Maggie Scott. A life in dance (Melbourne: Text Publishing, 2014), pp. 235–236. With many congratulations to Terri Charlesworth!